I was introduced to Sue by Karen, a mutual friend. The first time I met her she was laughing and gyrating around a pole, her audience a gang of fire-men from London, who were up here for a few days. We were in Josephines nightclub. It was a Monday night. Monday nights in Josephine’s were legendary. Sheffield people will testify to this. Monday was our Saturday despite it being a school night. Albeit alittle intimidated I liked her fun personality and I knew instantly that Sue and I would be friends and 15 years on we still are. We’ve been on lots of girlie holidays and had many a drunken night out. She’s been there through the ups and downs. My marriage and my subsequent divorce. We’ve seen lots of new arrivals – friends babies not ours! I’d say our relationship is stronger than ever. I forget sometimes that Sue is 62; nearer my mums age than mine. Mother, grandmother and great friend. Sue is a prime example of somebody that lives life to the full. She looks fabulous and has the energy of somebody half her age. As I said in my previous post she’s our very own Peter Pan! Can I pass something by you… what is beauty to you? Are you planning to grow old gracefully or give it a run for its money? Over the next few weeks I’m going to do a sequence of posts in regards to beauty. We often read about what celebrities use in.their beauty routine and their thoughts on aging . 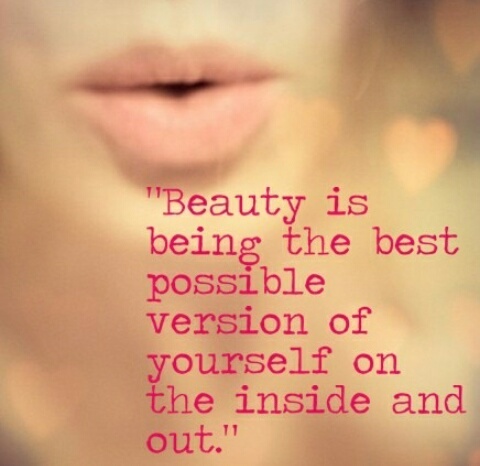 I’m going to talk to ‘real’ people who have a limited budget and get their thoughts on what beauty is to them. By real I’m talking about the people you meet in everyday life. Your work colleagues, your neighbour, best friend… I’m not saying celebrity’s aren’t real, of course they are. They are also very unattainable; let’s be honest the likes of you and I aren’t very likely to ever meet any. Celebrities look great (mostly) and in my humble opinion so they should. Celebrities, TV personalities, soap stars, however you wish to class them… the people we read about in our magazines. They can most-likely afford to have the best procedures undertaken and buy/use the best products on the market if they wish. It might not be so easy for the rest of us. I’m currently saving for a blinking moisturiser!